Based on the acclaimed graphic novel by Derf Backderf. 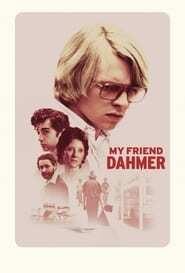 Jeffrey Dahmer struggles with a difficult family life as a young boy. And during his teenage years, he slowly transforms, edging closer to the serial killer he becomes.